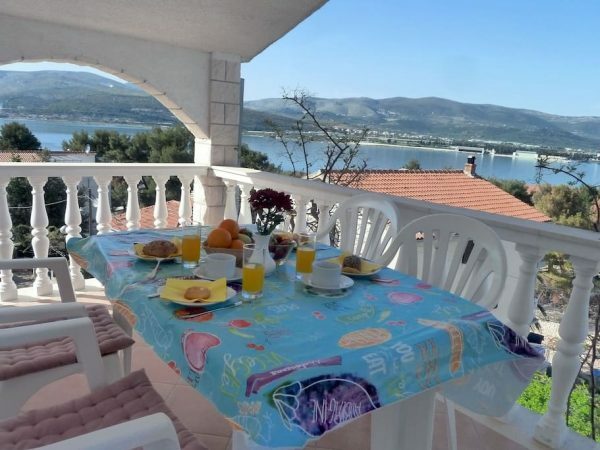 Trag travel agency offers mediator services and locates and books apartments, rooms and all other types of accommodation in Split and Trogir area for you. 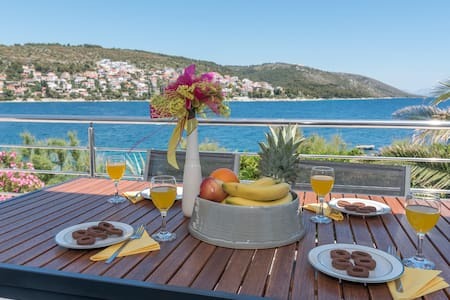 We can offer you a wide range of different accommodation facilities from double rooms in the very city centre, ideal for city break tours, to affordable family apartments on island of Čiovo or campsites and villas on the very sea side. 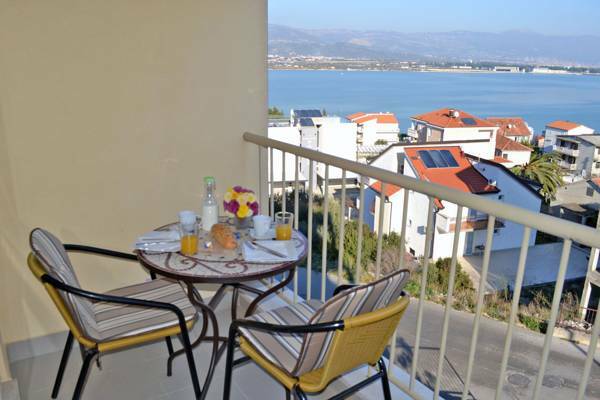 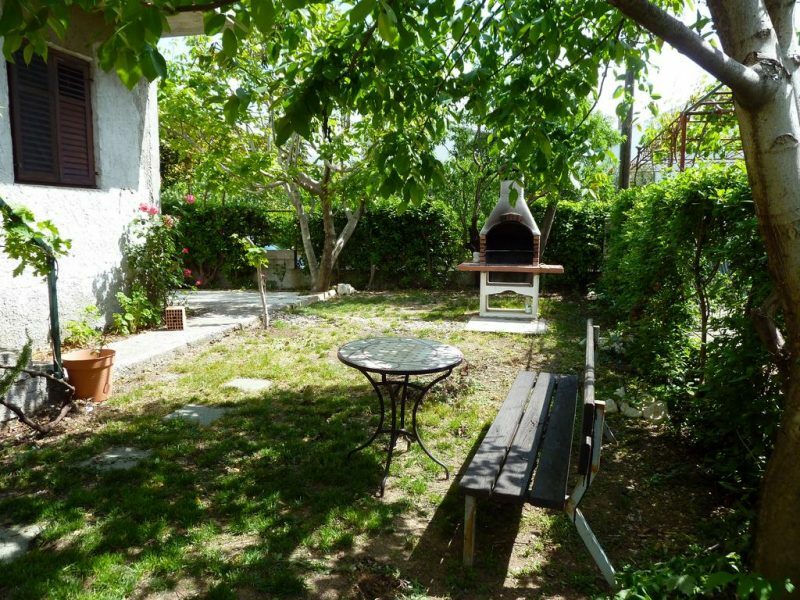 Browse through our offer, which is widened on daily bases, or feel free to contact us directly so we can find that ideal type of accommodation you are looking for.